We have boat trips from Brighton Marina on Ocean Warrior 3 available every day of the week. You can choose a 2hr, 4hr, 6hr or an 8hr boat trips from Brighton Marina on Ocean Warrior 3 which you can incorporate within your day out to the Sussex Coast. Our 4 hour trips are the most popular with rod/reels and bait all included. Just turn up and fish! 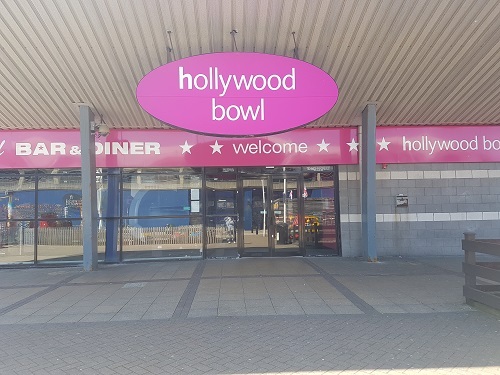 These boat fishing trips are ideal for a family outing, corporate event, stag and hen days, sightseeing by a cruise to the Brighton Pier or a trip to the Rampion wind farm. The boat takes up to 10 people for a full boat. 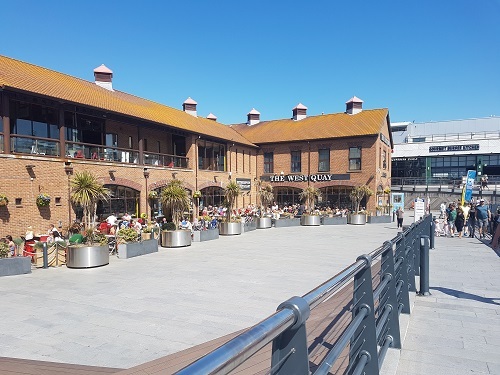 To enhance your boat trips from Brighton Marina on Ocean Warrior 3, you can also choose from the wide range of entertainment, shops, amusement arcade, bowling alley, cinema and an extremely wide range of restaurants and bars that the Marina offers. 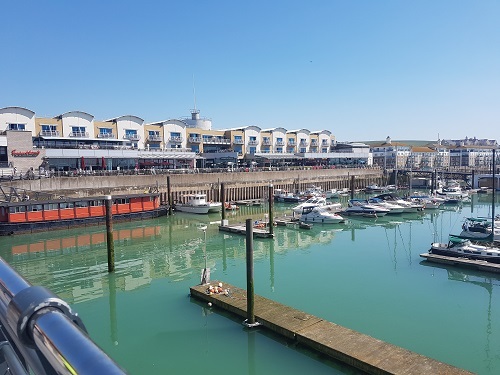 The Marina also offers free parking on the top levels of the multi-storey car park for your boat trips from Brighton Marina on Ocean Warrior 3. 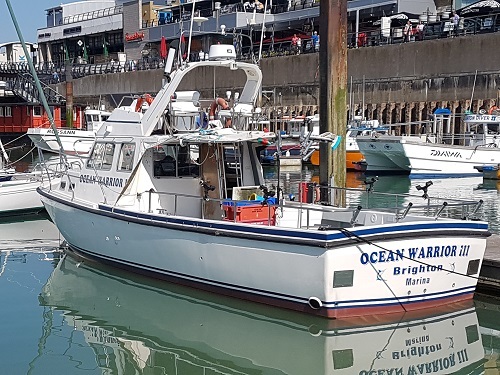 To book up one of our boat trips from Brighton Marina on Ocean Warrior 3, contact David on 07966 377145 or visit our website on www.oceanwarrior3.com or visit our Facebook page Brighton Marina Ocean Warrior 3 Fishing.